The Rixton boys get quizzed by Dave Berry before their JBB debut! 9. 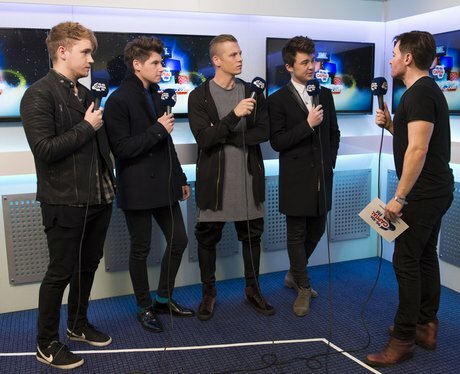 The Rixton boys get quizzed by Dave Berry before their JBB debut!